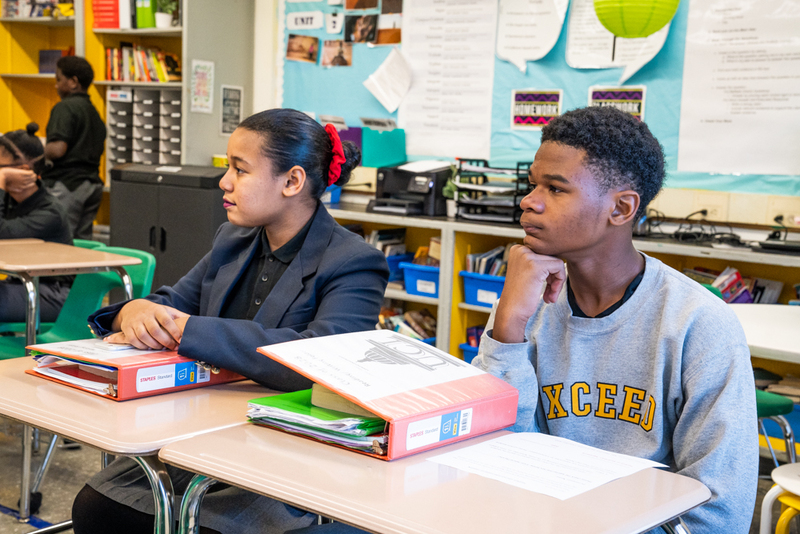 At Exceed Upper School, our instructional program is based on the belief that all students can meet high expectations when provided the right environment and resources to achieve. 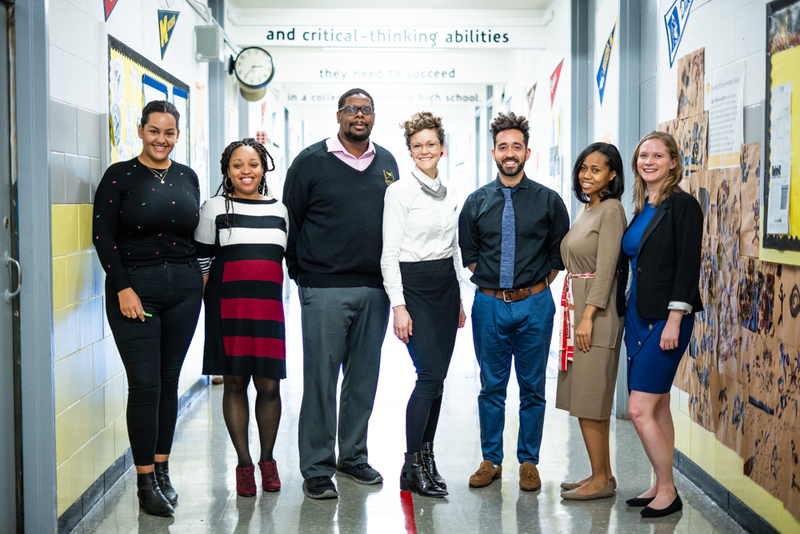 We are committed to helping our students to not only achieve academically, but also gain access to people and experiences vital to their future success. Many of us frame our work in terms of social justice: we prepare our students to be leaders by asking them to lead, right now. 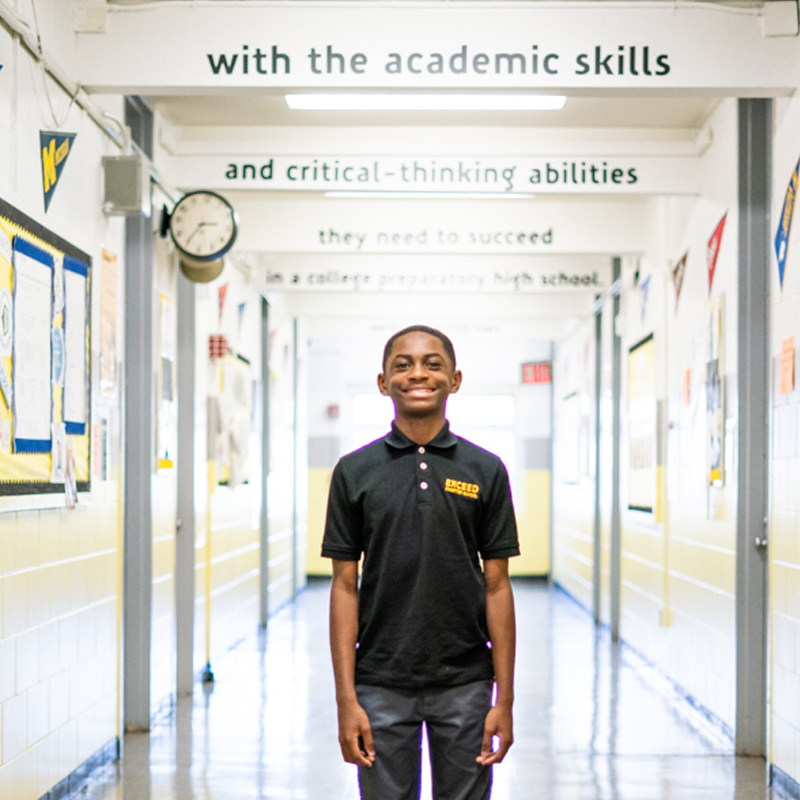 Serving students in grades 6 through 8, Exceed Upper School is located in Lefferts Garden, Brooklyn (CSD 17). Our students participate in a wide array of enrichment activities — including technology, community health, and physical education.